Gene Boes joined the Northwest Center Board of Directors in 2015. Prior to becoming CEO, he was a Management Consultant, serving as Principal for the Seattle office of the North Highland Company. In addition to his consulting duties, Gene also served as an Adjunct Professor at Seattle Pacific University and Seattle University, and is a Mentor for the Albers School of Business. Prior to joining North Highland, Gene was Managing Director at Loft9 Consulting, a Bellevue-based Management Consulting Firm. Gene’s career also includes nearly 14 years at Microsoft, 2 years with Deloitte Consulting, and 9 years serving as a Naval Flight Officer in the US Navy. ​Throughout his career, he has been an active participant in community and non-profit organizations, and served on the Board of Directors for Cure Autism Now, prior to their merger with Autism Speaks. Gene and his wife of 27 years, June, have two children: a 26-year-old son (Andrew) who is a consultant for Common Impact, a non-profit firm in Boston, and a 24-year-old daughter (Tori) who has Autism. Tori is a Northwest Center Client! Ty joined Northwest Center in 1997 and has held the position of interim CEO, Vice President of Operations, and Vice President of Community Services. Prior to joining Northwest Center, Ty served as Vice President and Executive Officer for Morningside in Olympia and was responsible for all business operations. He has more than 30 years of retail and nonprofit experience. He earned a BA in Psychology from Evergreen State College and studied in the MBA program at the University of San Francisco. Robin joined the executive team as Chief Financial Officer in 2013 with deep experience in executive financial leadership, accounting, and information technology. 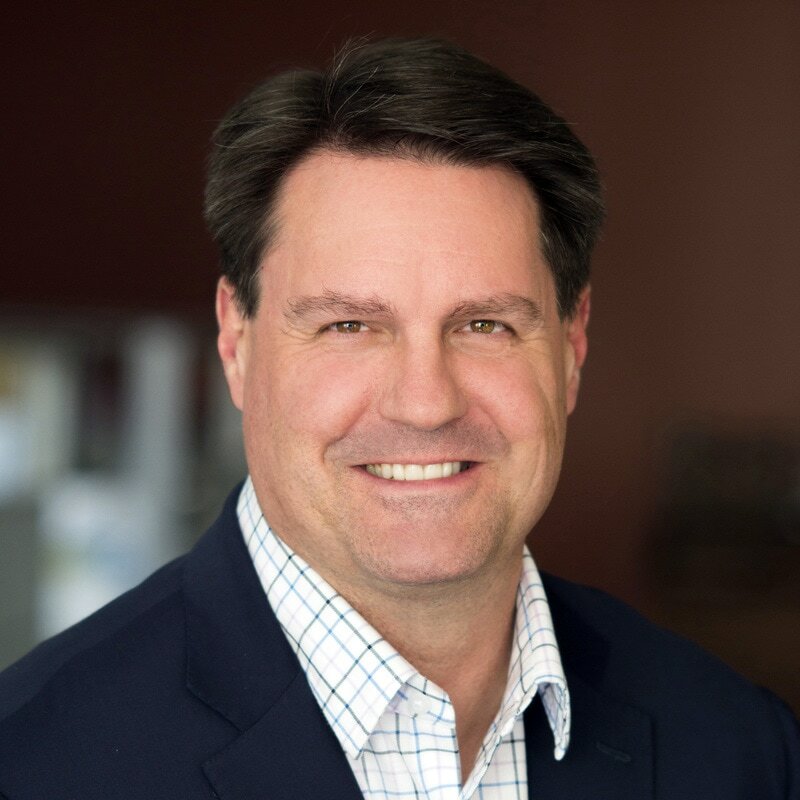 Robin has filled senior financial leadership roles with an array of early stage companies, as well as long tenure with both Alaska Airlines, and PACCAR. Her expertise includes development of world class financial teams, mergers and acquisitions, capital equipment debt and lease financing, investment management, board operations, and all other aspects of financial operations. Robin’s career highlights include capital asset fundraising of over $1 billion using global sources, including initial public offerings; managing an $850 million investment portfolio; and negotiating complex mergers and acquisitions. She currently leads the finance, accounting, budgeting, and IT departments. 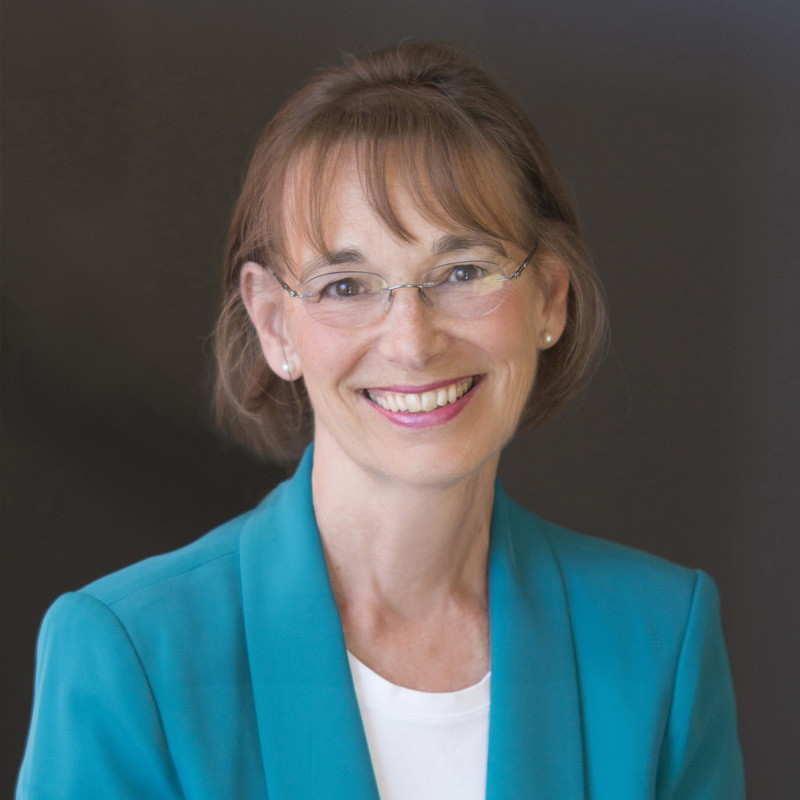 Robin holds a masters certificate in accounting from Seattle University and an MBA in international business from The George Washington University. Mike joined Northwest Center in 2008 with 30 years of experience in operations management, capital projects and negotiation – as well as logistics, shipping and distribution. Mike oversees Electronetics, NWC Assembling & Packaging, and Puget Sound Laundry Services. In each of these businesses, he has emphasized lean processes and systems that resulted in a better bottom line for his customers – while creating greater opportunities for people with disabilities to succeed. Prior to Northwest Center, Mike worked as the Operations Manager for Ryerson Steel, where he led the day-to-day business and personnel management aspects for large manufacturing centers and regional distribution facilities. He has a proven track record of applying analytical skills and leadership to reduce costs, increase productivity and improve customer service. Mike is also experienced in leading continuous improvement initiatives during changed business cycles, resulting in increased market share and profitability. Mike holds a BA in economics from Ithaca College in New York. Emily joined the staff in 2008 and was promoted in 2009 to the Executive Team and to Vice President in 2010. Emily is responsible for the full spectrum of Human Resources, including compensation and benefits administration, recruiting and employee relations. Emily also focuses on staff training and ensures that we are in compliance with government contracts. 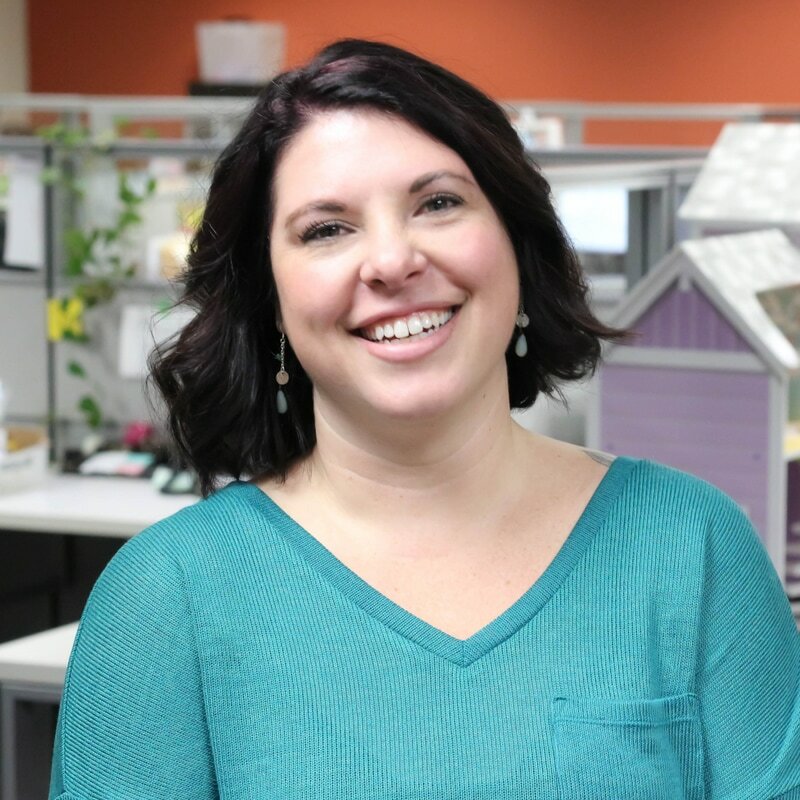 Prior to joining Northwest Center, Emily worked as an HR Generalist at CyberSource Corporation in Bellevue. She served as the main point of contact for staff members, providing guidance and support regarding HR policies, procedures, processes and services. Emily also worked as an HR Generalist at AMEC Earth & Environmental in Kirkland, where she assisted ten U.S. office locations and 800 staff members during her seven years with the company. Emily earned a BA in Society Ethics and Human Behavior form the University of Washington. She also holds a Human Resources Certification and is a member of the Society for Human Resource Management and World at Work. 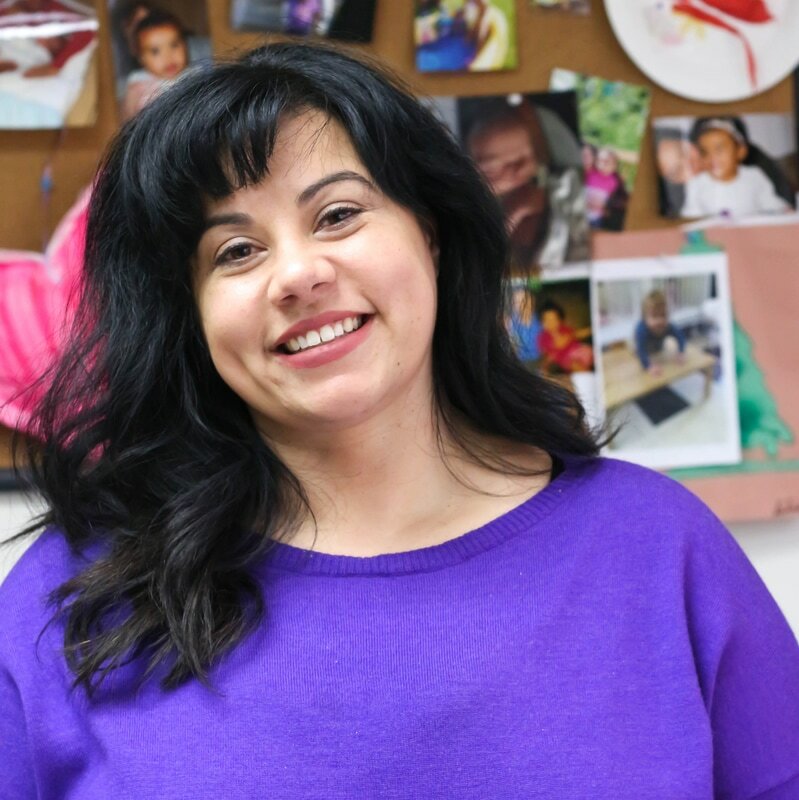 Laura joined Northwest Center in 2013 as the Director of one of our Early Learning programs and was promoted to her role as Vice President of Northwest Center Kids in 2016. She leads a talented team of nearly 100 teachers, therapists, and support staff to serve over 600 children annually. Through programs of early intervention therapy and inclusive early education, Laura and her team provide a comprehensive approach to ensure the inclusion of children with special needs in the classroom, community, and home setting. She led the charge of relocating our school in Queen Anne to its new home in Greenwood and is passionate about giving children with disabilities the best possible start in life by providing continual support and advocacy to the children and families enrolled in our programs. With over 14 years of experience, Laura has worked in a variety of settings including public schools, therapeutic child care centers, and as an early childhood classroom teacher for over 10 years. Laura holds a BS in Education/Health & Human Development from Montana State University and a Master’s Degree in Special Education from Concordia University, as well as a certification in infant and toddler development.